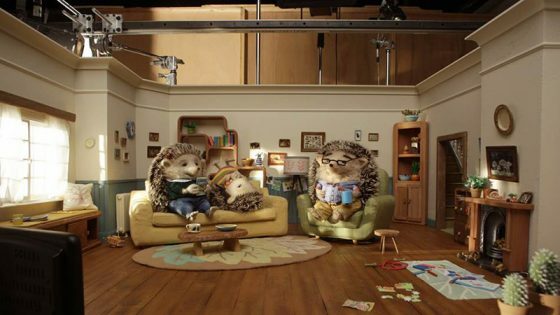 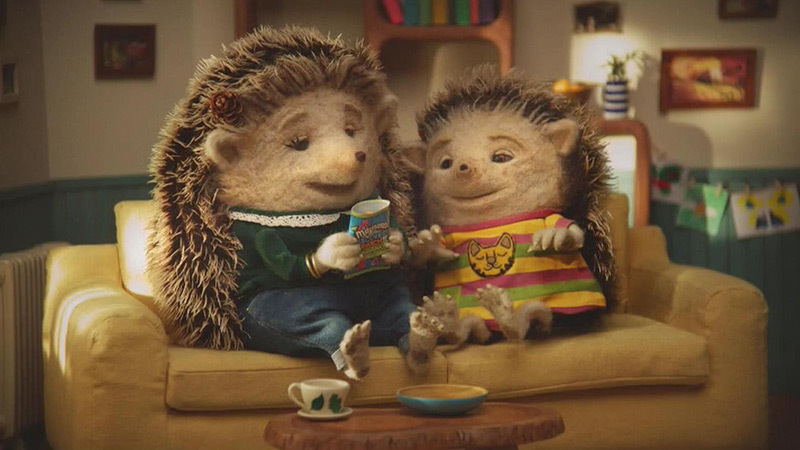 Brief: I was asked by Aardman Studio to help design a family of hedgehogs for a television advertisement that they were producing for Maynards sweets. 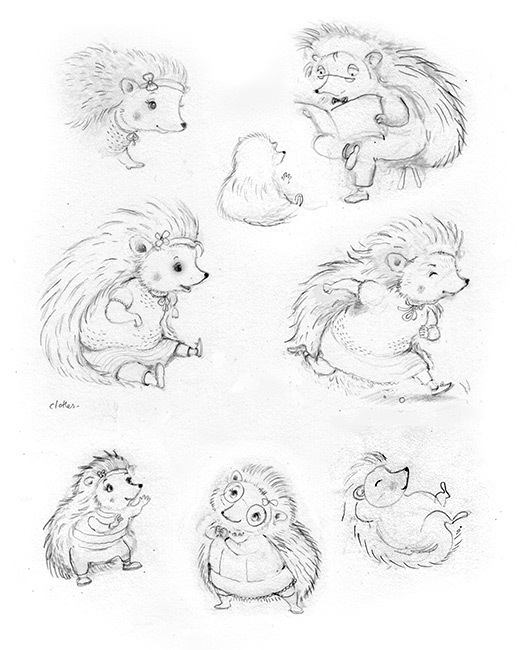 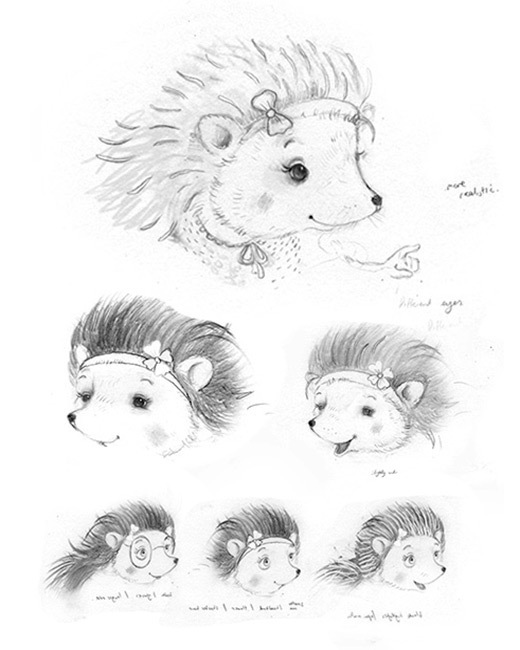 The characters were a young female hedgehog and her parents. 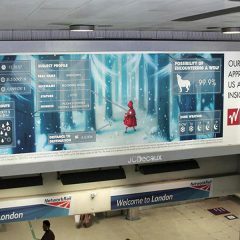 I was told the characters would be produced by needle felting technique and my designs interpreted and built by the production team.